It seems as though basic system information is often needed but not always easy to get. This video demonstrates how to use the BGinfo program by Sysinternals to display important information on the desktop background of your windows PC. The first couple of minutes show how to edit and use the program then a demonstration showing how to add it to a login script follows that for network admin types. Have an idea you’d like to see a video demonstration of? If it’s not already here, let us know via comments, contact form or Facebook and we’ll try to get it added to our library. You may have found yourself in this predicament – you or your ISP have changed some of your domain name server settings for your website, email or similar service and you cannot yet access the new resource when you try. Part of the process you can control and part you cannot. These changes when well planned will occur very quickly on the internet side of things but your local computer may need some help to recognize the new settings. That is the purpose of this article. Who is it for specifically? This information will be very useful for anyone running Windows who has recently made changes to their website or email server DNS settings. 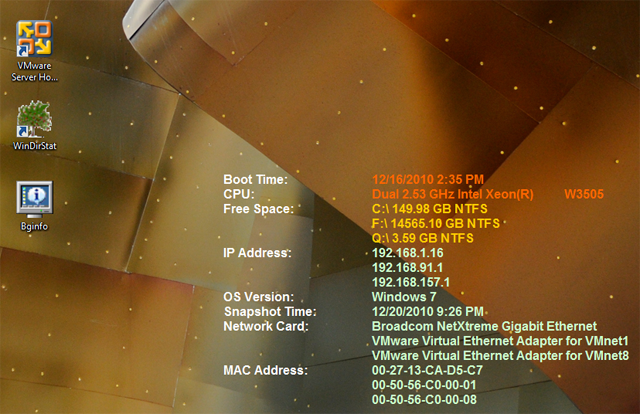 The instructions are written for Windows 7, but the commands work on NT and above. There are three commands total but to access them you first need a cmd prompt running as administrator. To do that go into the start menu/all programs/accessories and find Command Prompt. Right click Command prompt and choose “run as administrator” this may require some account credentials of an administrative user on the machine or domain. Once that is done, you can try to access the resource where the changes were being made. If it still doesn’t resolve it is not on your computer. Simply run the commands again periodically and test. This will ensure that you will get updated dns settings each time. Questions? Comments? Leave them in the comment section below.